Welcome to INFINITI of Thousand Oaks! We have been serving Thousand Oaks and surrounding areas for many years. We have got a well-stocked lot, having new, used and certified pre-owned INFINITI vehicles. We have something for everyone. 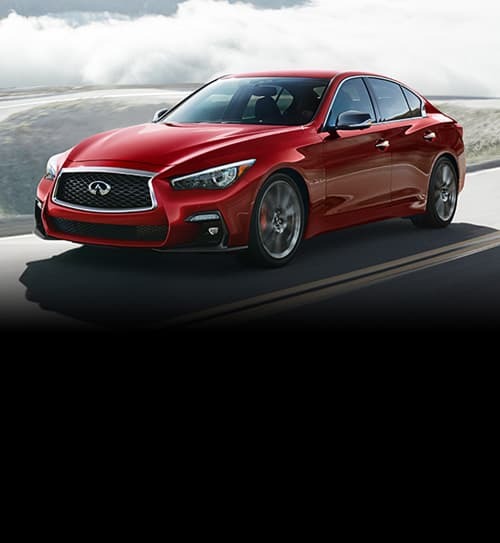 When you are searching for the best INFINITI automotive sales or service, no other dealership in the area can match our level of knowledge and quality.